Our product range includes a wide range of terrace polyurethane protective coating, exterior protective pu clear wall coat, waterproof cement base protective coatings and china mosaic acrylic clear protective coat. 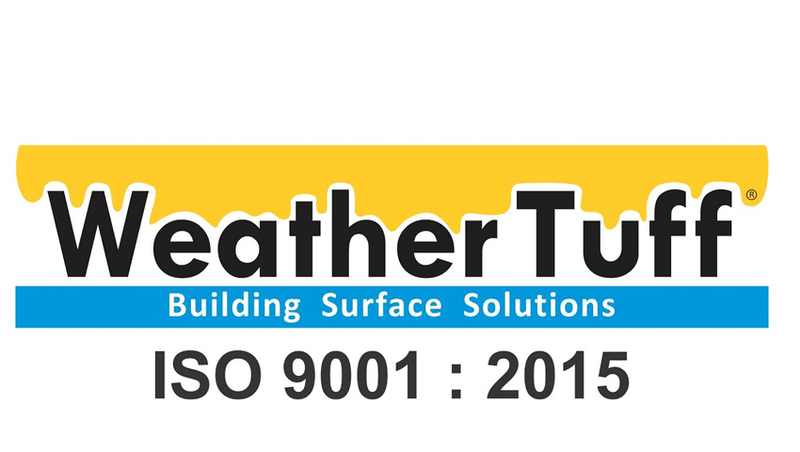 We are offering a wide range of Terrace Polyurethane Protective Coating. It is transparent PU based coat for exterior & interior applications. It is a single coat application for an already painted surface. 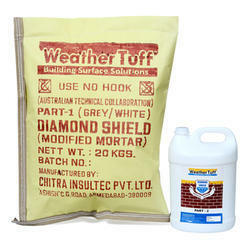 PU Base Waterproofing (Tuff And Shine) is transparent or clear water based coat for exterior & interior applications. It is a single coat application for an already painted surface. There must be no dust accumulation when this coat is applied on the surface. 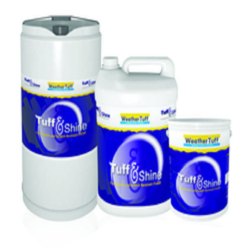 Apply two coats of Tuff & Shine for longer and better performance of pre paint wall. Step 1 : Clean the surface thoroughly and make it dust free. Step 2 : Wash the surface with water. Step 3 : Apply the first coat of Tuff & Shine with brush or spray. On primed concrete, PU & Epoxy Self leveling floor. Top coat on any paint wall for long lasting life. It is UV resistance and scratch proof clear coat. We are offering a wide range of Exterior Protective PU Clear Wall Coat. It is used on primed concrete, PU & epoxy self leveling floor, top coat on any paint wall for long lasting life, it is UV resistance and scratch proof clear coat. Once the coat is ready for operation, our engineers ensure by opting strict quality checks so that the coat offers reliability and high performance to the clients. Furthermore, clients can opt for custom design and compact design according to business requirements. Step 3 : Apply the first coat of Tuff & Shine with brush,roller or spray. We are offering a wide range of Waterproof Cement Base Protective Coatings to our valuable clients. Our offered products is highly appreciated and demanded in the market. Our product is also known as Diamond Shield. Cost effective & ready to use two components. 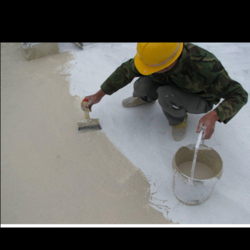 It can be applied on Roofs, Walls, Terraces, Parapet Walls, sloping roof & side walls of buildings with 3 to 5 mm thick layer coating for waterproofing. 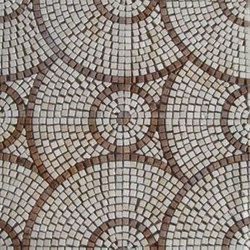 It gives excellent results when applied in the sunk portion of the bathrooms, toilets and swimming pools. Can be applied as an under layer for terrace tiles work, and also as a filler to tile joints. As one of the leading entity of this domain, we are engrossed in providing supreme quality China Mosaic Acrylic Clear Protective Coat. It finds wide application use in interior, and RCC structures. Further, at our manufacturing unit, our professionals have developed the primer adhering to international industry standards and using quality and approved material. Besides, clients can get the primer from us at cost effective prices.